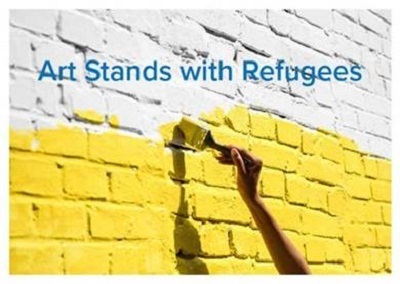 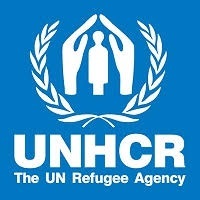 For the first time ever, UNHCR, the UN Refugee Agency, is organizing a special event at the Art Basel show in Basel 2018, under the patronage of the President of the Swiss Confederation, Federal Councillor Alain Berset. 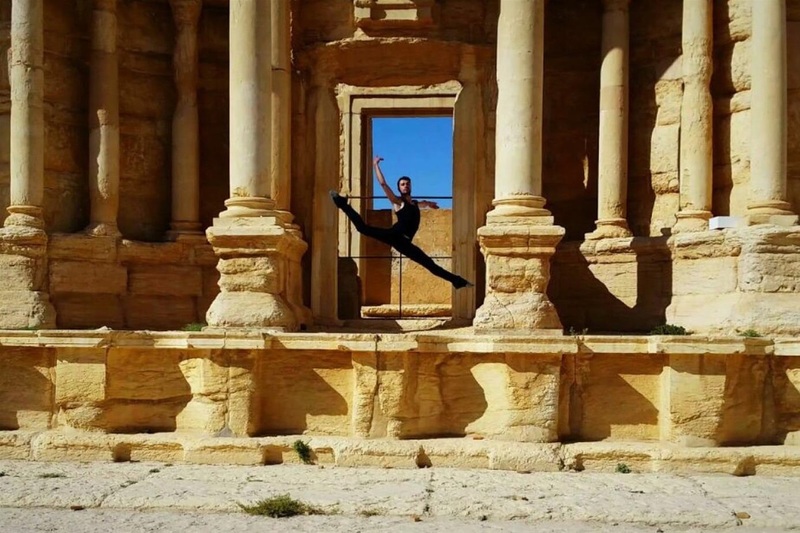 As forced displacement hits an all-time high, artists and cultural institutions all over the world join forces to amplify the voices of people forced to flee. This event will raise awareness of this dramatic situation inviting you to cerebrate the resilience and creativity of refugees around the world.